Resolution of manufacturing and supplier issues using a statistical/analytical approach. Project management, project coordination, cost analysis, project scheduling. 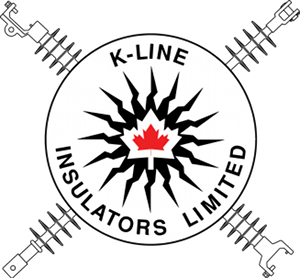 Interested candidates please forward your resume to Attention: Human Resources at insulators@k-line.net along with your salary expectations.